Please don’t use these names, Apple. Those are the names that will be given to Apple’s new flagships, according to one accessory maker. A more affordable device with a 6.1-inch LCD screen, believed to be called the “iPhone XS,” is also on the way. We hope for Apple’s sake that these names are inaccurate. We’ve been waiting years for Apple to drop the numbers from its iPhone names. It has already stopping using numbers to distinguish between different generations of iPad, and you won’t find numbers after Mac names, either. We’re hoping the iPhone will get the same treatment this fall. This will certainly be a better choice than using the names one accessory maker is expecting. 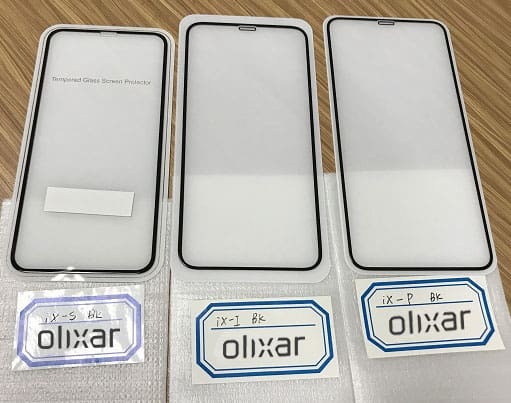 Olixar, which is already making accessories for a new iPhone SE 2 with an edge-to-edge display, has unveiled new screen protectors for this year’s iPhone lineup. It expects Apple’s next-generation devices to be named iPhone XI, iPhone XI Plus, and iPhone XS. 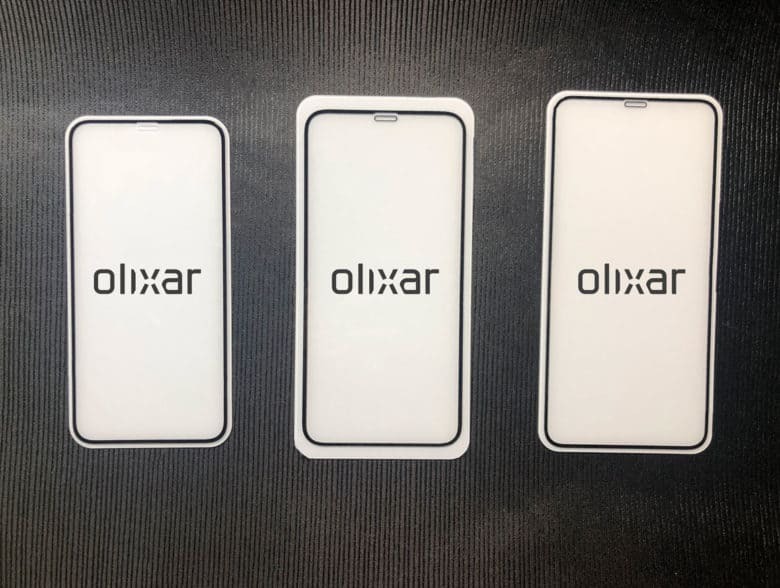 Like iPhone X, all three devices will have edge-to-edge displays with a notch, Olixar says. The iPhone XI, a successor to iPhone X, will have a 5.8-inch display. The iPhone XI Plus will have a 6.5-inch display, and the more affordable iPhone XS will have a 6.1-inch display, as previous rumors have predicted. iPhone XI, iPhone XS, and iPhone XI Plus. MobileFun is already taking preorders for Olixar’s new screen protectors, which start at $14.49. We’re not sure why you would want to preorder them this early, months before Apple has confirmed its new smartphone lineup, but this option is there if you’re interested. It certainly seems as though Olixar’s design predictions are accurate. Apple is unlikely to redesign the iPhone again for 2018, and we’ve been seeing the same screen size predictions for months. We just really, really hope it’s wrong about the names.